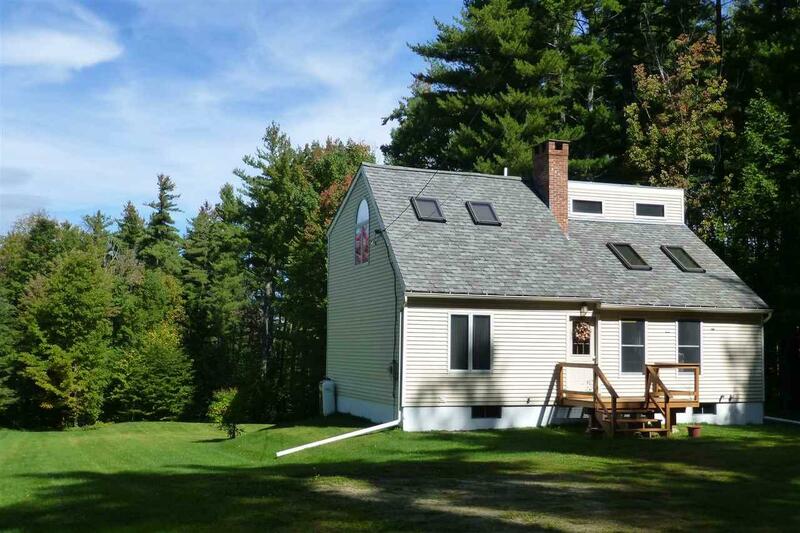 Peaceful private setting on 10.6 acres. Skylights and windows bring bright sunshine into this contemporary cape. 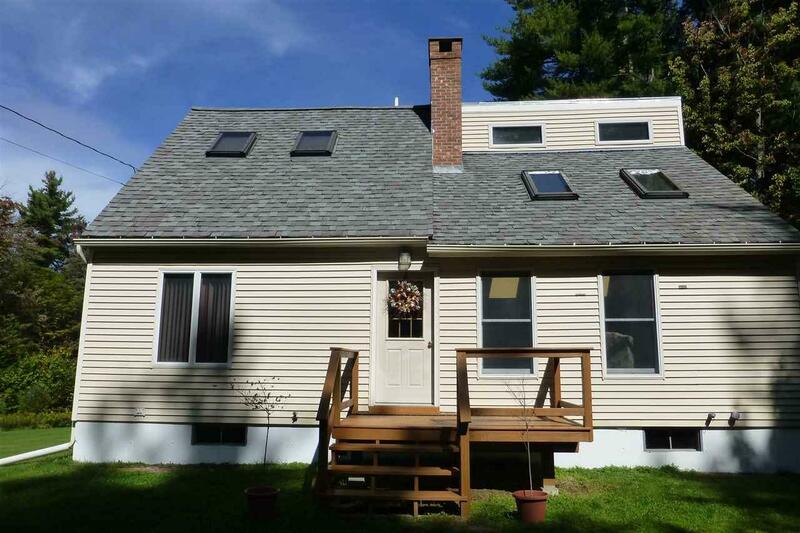 Floor plan offers open living space with warm wide pine flooring. 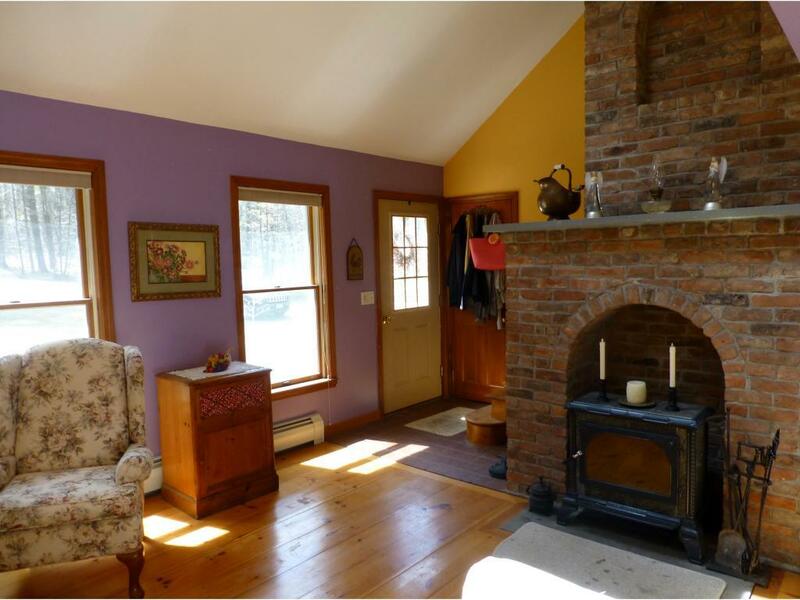 Vaulted living room is highlighted with recycled brick fireplace with Hearthstone woodstove. Kitchen provides ample storage and work space with island and oak cabinetry. Large cleared level yard is a blank canvas that would be fantastic for gardens, pets, or children. Third bedroom is loft style with closets. Very well maintained property with many recent improvements will appeal to the buyer looking to simply turn the key and relax. 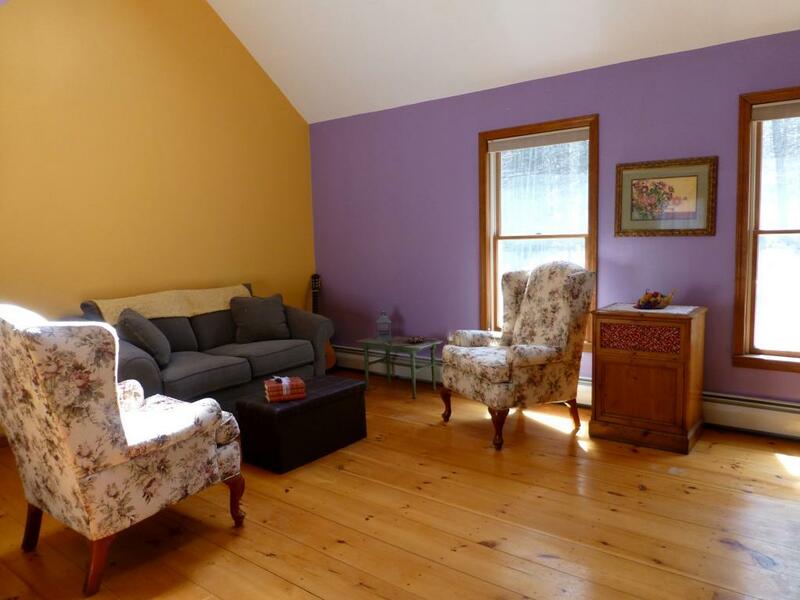 Located within 30 minutes of Mount Snow and downtown Brattleboro.